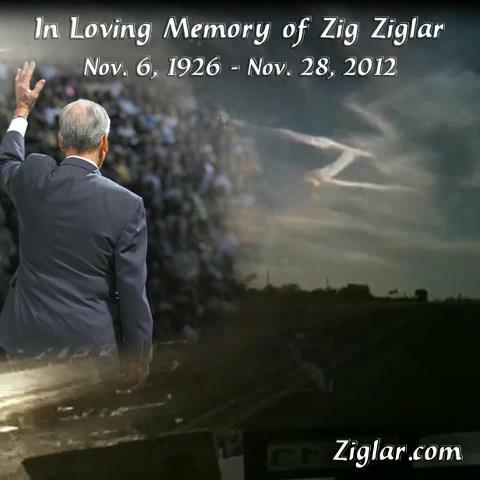 Today Zig Ziglar, passed away . I never had a chance to meet him in person but his concept “Logic makes people think, emotions make people act” changed my life and, through my work, the lives of many thousands more. Can a concept make a difference in somebody’s life? In my case the answer is definitely yes. Zig, I want to thank you from the deep of my hearth for that simple yet very powerful teaching. Rest in Peace, knowing that you did change for the better not only my life but also those of many others who were affected by my teachings. 1. Make employees feel they are doing something meaningful. The results showed that doing something meaningful is more important than money or recognition to your employees. Twenty nine percent of respondents said that doing something meaningful was the most motivating thing about work. Money motivated 25 percent, and recognition 17 percent. Therefore, the number one way to motivate your employees is to make them feel that they are doing something meaningful. Now, if your vision is to alleviate poverty, as Kiva’s is, getting your employees to feel like they are doing something meaningful is pretty easy. This might not seem quite as simple for the typical for-profit company. But this, too, is relatively straightforward. Establishing your company’s vision and goals--particularly involving your employees in creating them--will motivate them to achieve these objectives and help them feel that they are doing something meaningful. 2. Effectively communicate and share information. You also must consistently share new information to ensure that your employees make good decisions. You must always let employees know how the organization is progressing toward achieving goals. Setting KPIs and posting the associated KPI results monthly will allow you to achieve this. 3. Give employees clear job descriptions and accountability. It is critical that you give each of your employees clear job descriptions and accountability. It’s not enough to just state each role’s responsibilities; rather, you must specify the expected results and tasks. For example, the customer service manager’s described role might be to handle all inbound customer service calls. Their expected results, however, might be to answer all calls within 15 seconds or less, resulting in 90 percent customer satisfaction in telephone follow-up service. Only by specifying roles and expected results and accountability can you get what you want from each employee. 4. Give and receive ongoing performance feedback. 5. Have--and show--faith and trust in your team. Most humans have relatively fragile self-esteem. If you don’t believe your employees can do something, they won’t believe they can either, and they won’t do it. You must have faith in them. You can’t just say you have faith: you need to show you do to enhance their confidence in their ability. To achieve this, give your employees some autonomy to make decisions. Let them take ownership of challenging projects and decide how to complete them. Although it can be a challenge for almost any manager, you must let them fail sometimes and not get angry about it. 6. Listen to, focus on, and respect your employees’ needs. You’ve likely heard this before, but it’s worth repeating that in leadership, listening is more important than speaking. I love this quote: “Questions unite. Answers divide.” Asking questions of your team will get them to participate; dictating the answers will cause them to tune out. 7. Provide recognition to worthy employees. Recognition is an amazing motivator. Adrian Gostick and Chester Elton authored a book called The Carrot Principle in which they discuss a study of more than 200,000 employees that they conducted over a 10-year period. The study showed that the most successful managers provided their employees with frequent and effective recognition. In fact, they found that managers realized significantly better business results when they offered employees recognition in the form of constructive praise rather than monetary rewards. 8. Provide fair compensation and pay for the performance you seek. First, you must pay a wage that employees believe is fair compensation. Second, you must pay for performance whenever possible. This does not mean 100 percent contingent compensation. It means that you set expectations for base pay while also providing bonuses and clearly defining success. This will compel employees to strive to achieve the goals you have outlined. Managers must realize that the vast majority of innovations come from frontline employees. They come from the people who are manufacturing your products or designing your services, who are interfacing with customers, and who are solving problems on a daily basis. As such, innovation must be encouraged. 10. Establish fair company policies that support the company’s goals. Developing fair company policies that adequately support the company’s goals will motivate your employees even more. For example, you cannot treat attending a seminar as a personal day if you want to encourage continuous learning. Rather, ensure your policies and practices encourage employee feedback, collaboration, decision-making, and so on. 11. Get ongoing input from employees. You want to invite your employees to help set goals so that they really buy into them. Seek employee input on key decisions and plans on an ongoing basis. Understand that as the leader, you will make the ultimate decisions and plans. Even if you don’t follow your employees’ advice or take their suggestions verbatim, however, the very act of soliciting their feedback will give you more information and ideas and will make them feel involved. 12. Manage, but don’t micromanage. Employees do not like to be micromanaged. It’s disempowering. It’s therefore important to distinguish the difference between checking in and checking up on your employees. Likewise, when managing, don’t dictate every detail of how to complete a project. Remember, employees can’t grow and gain new skills if you’re telling them exactly what to do for every project they work on. They need a sense of autonomy to feel that they’re succeeding. Most projects you complete will require input from several employees within your organization. Encourage these employees to work as a team rather than a collection of individuals to complete these projects. The easiest way to do this is to set up an initial meeting for the team, refer to them as a team, and give them enough autonomy so they act like a team. 14. Modify your management approach for different types of employees. Great leaders let the employees they’re managing dictate the management approaches they use. 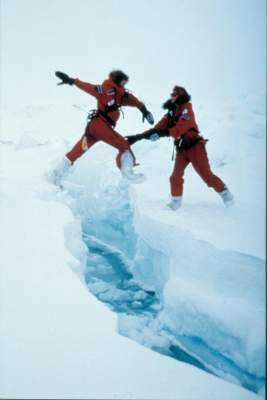 Some employees may need or desire more handholding and coaching, whereas others will want or require less. 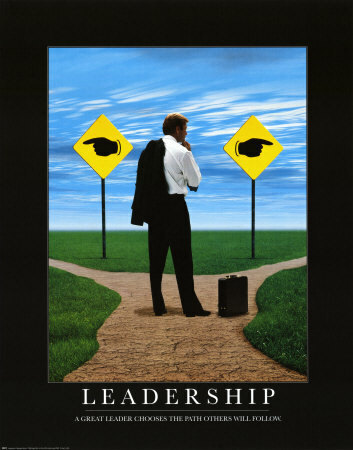 It’s important to think about each key employee and determine the best way to lead him or her. 15. Give employees opportunities for personal growth. Because people who get the chance to grow their skills and expertise take more pride in their jobs, you want to encourage employees in your organization to gain new skills. You can do this in many ways, such as providing on-the-job training and other opportunities to teach your employees new skills. 16. Fire people when needed. The final technique for motivating your team is to fire people when needed. Underperformers can kill an organization; they can become cancers. When other employees see these individuals getting away with underperformance, then they start to underperform. Therefore, firing--as long as you explain to your team why people were fired--can actually motivate your employees. Attached you'll find the slides of the LEADERSHIP AND MOTIVATION TRAINING, that go over the way you should go to motivate your employees and particularly your direct reports. Attached you'll find the exercise from the Basic Leadership Training delivered in Florida. Just right click on download presentation. The book covers people management, motivation, leadership styles. Today it is Uman Capital that in the end creates Economic Capital. When you learn how to motivate and manage people, you'll know how to build capital for your business. 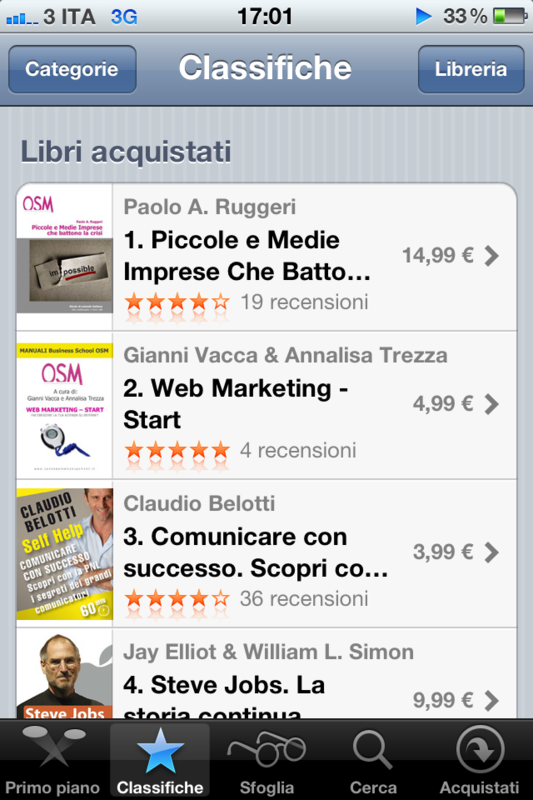 PAOLO'S ITALIAN BOOK ABOUT SMALL AND MID SIZE ENTREPRISES REACHES NUMBER ONE ON I-TUNES!! This is the latest italian book by Paolo Ruggeri about the management of small and mid size entreprises. This week it climbed to number one on I-Tunes. Order your copy today and learn how to engage and motivate your people. 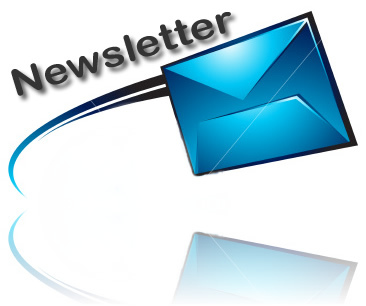 You'll find attached the paoloruggeri.net Newsletter of September 2012. This month topic is How to Reach your Goals, the importance of having and following a purpose for someone who manages and wants to motivate employees. ‘When not interfered with by outside influences, everything nature does, is done with perfection. Yet my son, Shay, cannot learn things as other children do. He cannot understand things as other children do. Where is the natural order of things in my son?’ The audience was stilled by the query. Everyone yelled, ‘Run to second, run to second!’ Catching his breath, Shay awkwardly ran towards second, gleaming and struggling to make it to the base. If you manage from the heart, the best people will follow you wherever you go and they'll never let you down. I have spent the last 20 years of my life studying and researching the mechanics underlying the motivation of personnel and leaders and business owners who excelled in people management. 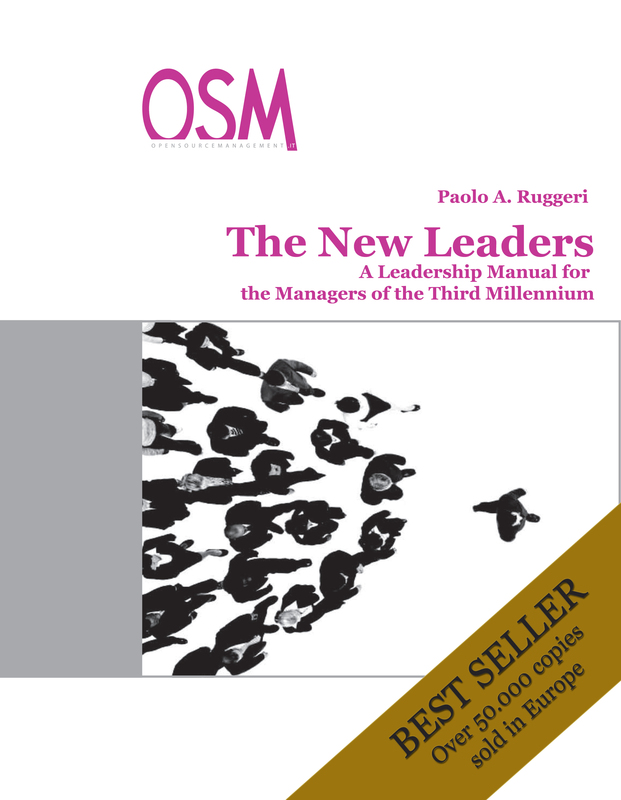 The product of this research was the book The New Leaders, a Leadership Manual for the 3rd Millenium Manager. The book is a collection of successful actions, best practices and useful insight into what engages people and increases their motivation and productivity. Together with some successful Italian and U.S. entrepreneurs we got a new company going: Key2USA that helps European companies to start succesfully doing business in the United States. We have great salesmen and salespeople waiting for your products in the United States. Today we finished to crosscheck the final copy of THE NEW LEADERS our handbook on leadership and management of personnel and we gave it to the presses. In a matter of weeks will be available in USA and UK. 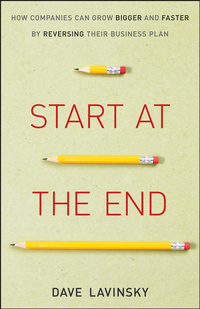 Here is a video of John Gerzema, author or Spend Shift, one of the best marketing book of 2010. In this short interview John explains how the customer has changed his spending habits after the great recession of 2009. Today I held a presentation about leadership and people management to a great group of Bulgarian entrepreneurs in Varna. I was impressed as I had the chance to meet a lot of capable and motivated people. The town is beautiful and so is the scenery. 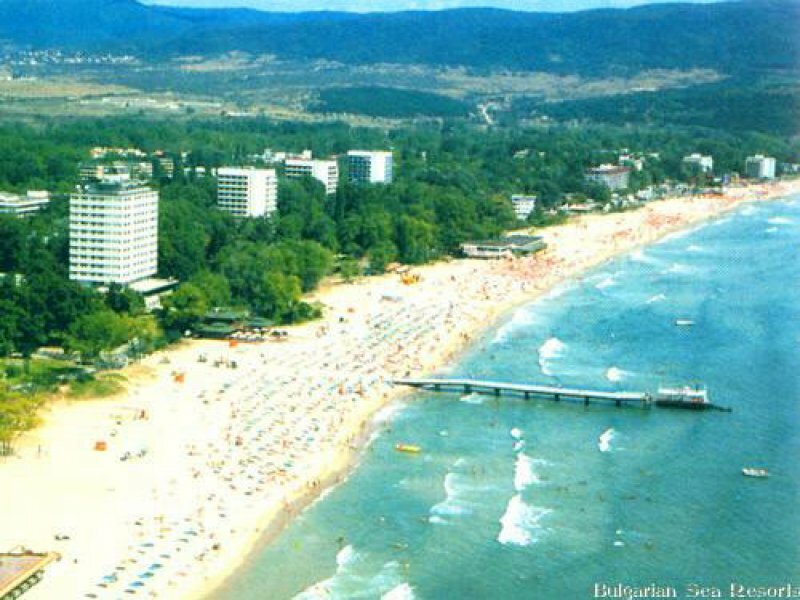 I believe Bulgaria should do more marketing to let the world know about its beauty. I Thank George Naydenov for the invitation and the great organization. In the italian private sector we have excellent entrepreuners and great hardworking human resources while in the public sector we have greek like politicians and public servants. Attacched you'll find the slides of the public speaking training for the Trend USA sales reps that I just delivered in Miramar (Florida). They have been two great days. I really enjoyed being here and know some really great people. 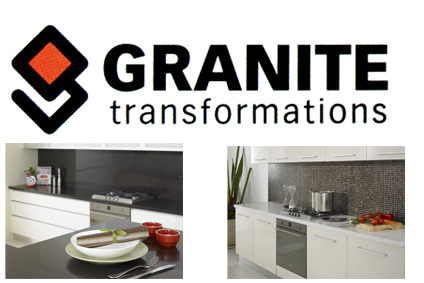 Today I gave a presentation to the Miami corporate office of Granite Transformation USA. Last year GT has been the 40th most expanding company in the US. As usual, when you are dealing with a great company, you always deal with great people like the ones I met in Granite Transformation. Attached are the slide of my presentation. I consider myself a great friend of the United States of America. I support and cherish the ideals of freedom contained in the Declaration of Independence. Over the years I also created a lot of business and a lot of money for american companies. I consider the USA my second home. Yet I am a supporter of Wikileaks. 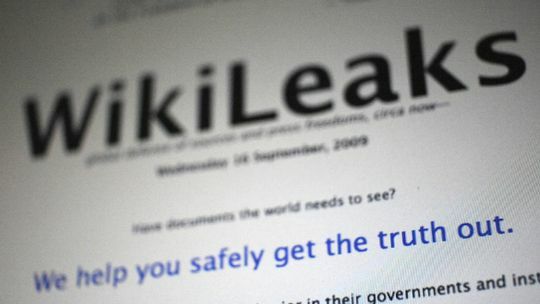 I support wikileaks because I believe governments, including the US government, must come clean and adopt transparency. Mr. Manning (the whistleblower who allegedly stole the confidential cables) IMO has not been a man of honour: he broke a sacred trust. He was a soldier. He shouldn't betray his group. The position of Julian Assange is different. I don't know the man, so I don't know if he is a good person or a bad person. I cannot tell. If he molested other women, it's not ok. However he is right in publishing the cables. Let the governments of the world be transparent. I am against confidentiality and secrecy by governments. If their dealings are ethical why should they keep it hidden? The United States should know better. Don't prosecute Assange for publishing the cables. Even though I am focused on the operations of my italian consulting companies, lately I have had more than one request from my Italian customers to deliver services to their United States subsidiaries. Therefore I am looking to buy a stake in a consulting company (human resource or management consulting, or sales or marketing consulting, or corporate training) located in the United States. b) Help and support (know how, motivation and experience gained in building consulting companies that sell in excess of 10 millions usd per year). c) European customers who have branches in the United States and are looking for consultants who know their operations.